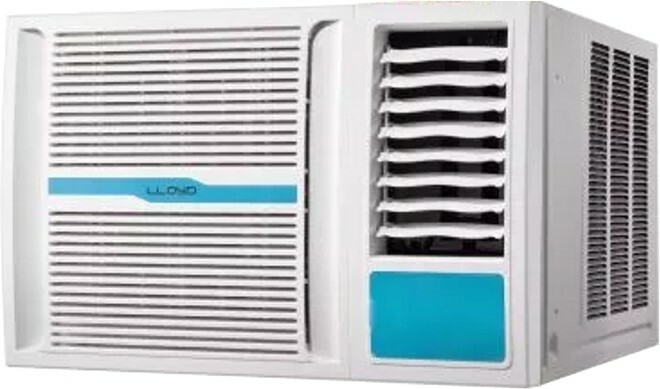 Find more than 23 LLoyd Air Conditioners price in India from leading online stores updated as on 20th April 2019. Prices of mobiles in India range from Rs. 21999 to Rs. 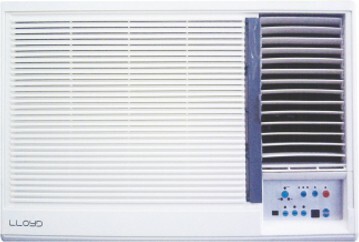 36990 with the lowest priced lloyd air conditioner being Lloyd 0.8 Ton 3 Star Split AC - White(LS9AA3) for Rs. 21999 from Flipkart and the most expensive air conditioner being Lloyd LS19A5LN Dimensional 1.5 Ton 5 Star Split AC that costs Rs. 36990 at Tatacliq.